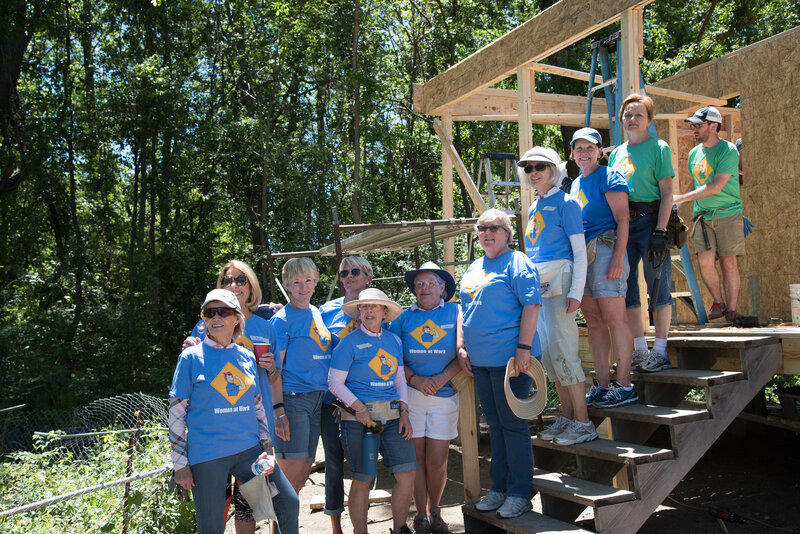 For decades, Women Build volunteers from all walks of life have come together to build stronger, safer communities. 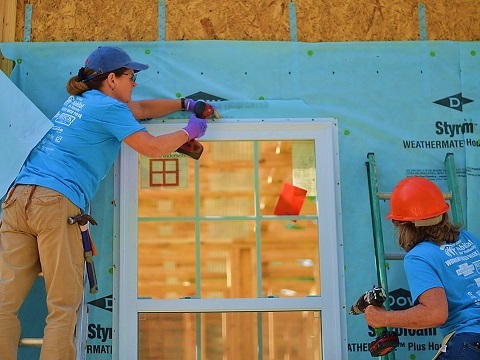 During the Sea Island Habitat for Humanity Women Build week, women make a difference by helping build a decent and affordable home for a family that needs a hand up, not a handout. This year’s event will take place April 6 – 13, 2019 on James Island, in the Heritage Oaks neighborhood on Ferguson Road (just off Camp Road). Full or half day shifts are available! 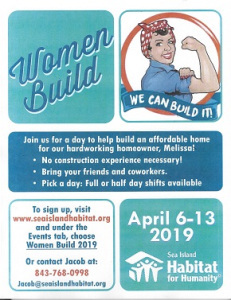 Women of Seabrook Island have supported this event by volunteering, by providing sponsorship, or by buying and decorating 2×4’s that will be used to build these homes. No special skills are required, just a willingness to pitch in and help! Encourage your book club, committee, or other organization to join together to help this worthy cause. Sign up is available online at seaislandhabitat.org. Just click on Women Build under the ‘Events’ tab! Or contact Jacob at 843-768-0998 or jacob@seaislandhabitat.org.